California is so jam-packed with family-friendly fun, the state could be renamed Kidifornia. In fact, there are so many destinations for families in the Golden State, you may not know where to begin planning your vacation. 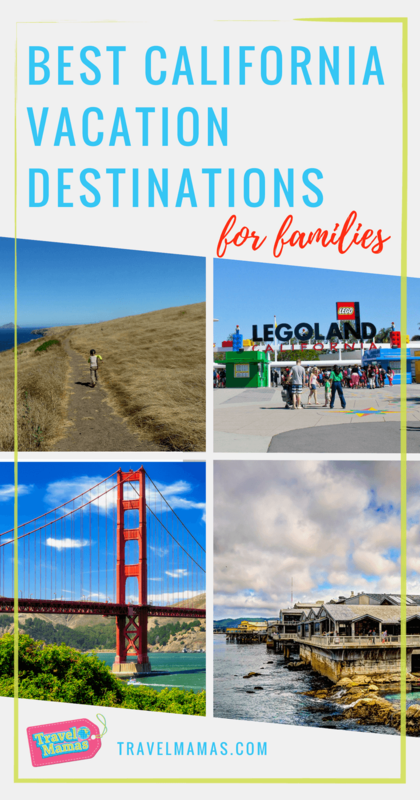 Read my picks for the best California with kids vacation destinations below. This story and giveaway are brought to you in partnership with Visit California. I lived in San Diego in Southern California for 15 years and birthed both of my kids in the self-proclaimed America’s Best City, so I admit I am a bit partial to this California city. Home to the renowned San Diego Zoo, miles of shoreline, SeaWorld San Diego and tons of other attractions — San Diego pleases all ages. Sound like your cup of kid-friendly tea? Read about the best San Diego attractions for kids. 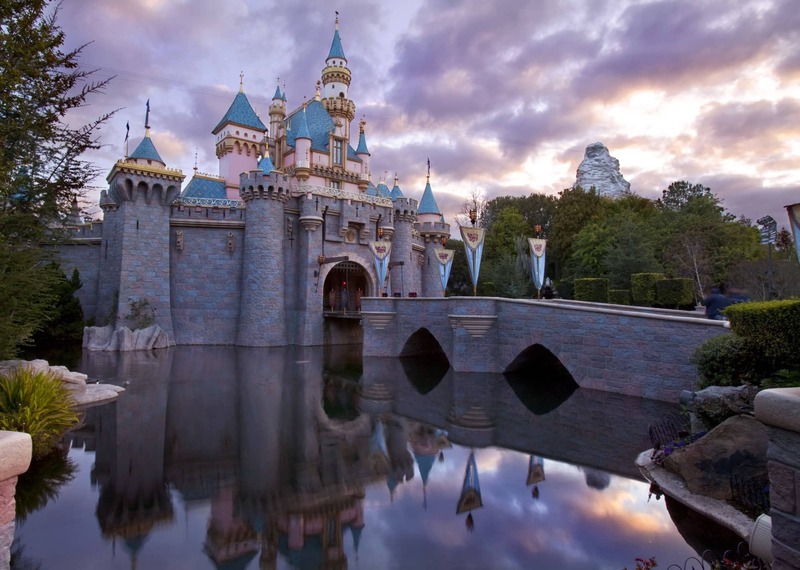 Of course, no list of the best destinations in California for kids would be complete without Disneyland and its sister park, Disney California Adventure. With memorable character meals, thrilling rides, and attractions aplenty, you’re never too old or too young for a Disney vacation. Visiting with wee ones? Check out my picks for the best Disneyland rides and attractions for babies and toddlers. Headed to the Happiest Place on Earth with bigger kids? Take a peek at the 17 scariest rides at Disneyland, ranked for families. If your ideal California family vacation focuses on ocean waves, sandy beaches and hanging ten — book a trip to Huntington Beach. Also known as Surf City USA, be sure to sign up for family surf lessons during your visit. A visit to the Surfer Hall of Fame as well as a beach bonfire are musts in this walkable beach town. 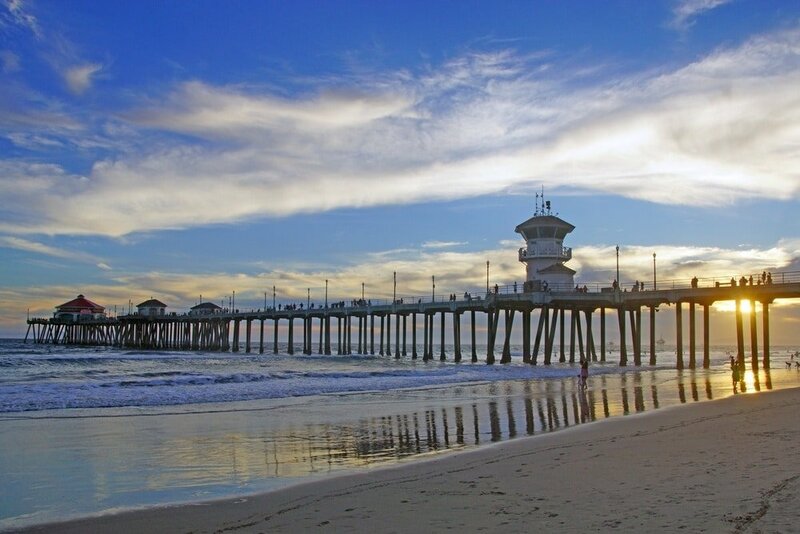 Read more about Huntington Beach with kids. For a unique array of activities for families, consider a Ventura County vacation. Think gondola rides through canals, spying on wild foxes on an uninhabited island, and piloting a battery-operated boat. Discover more unique things to do in Ventura County with kids. Ahh…San Francisco! What’s not to love about this city by the sea? 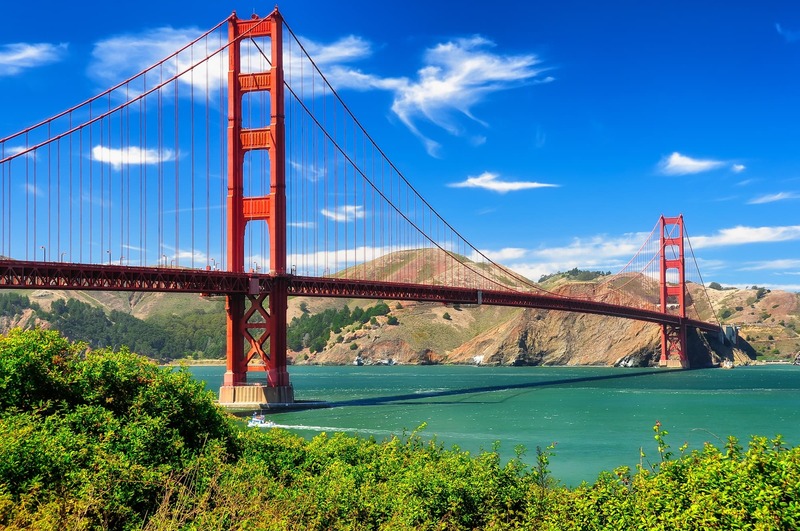 From the massive Golden Gate Park and the world’s crookedest street, to the famous Pier 39 and Alcatraz Island, there’s much to explore in San Francisco with kids. Got a Star Wars fan or comics lover in the family? Then you’ll want to read our geek’s guide to San Francisco before you go! Along California’s Central Coast lies the picturesque city of Monterey. 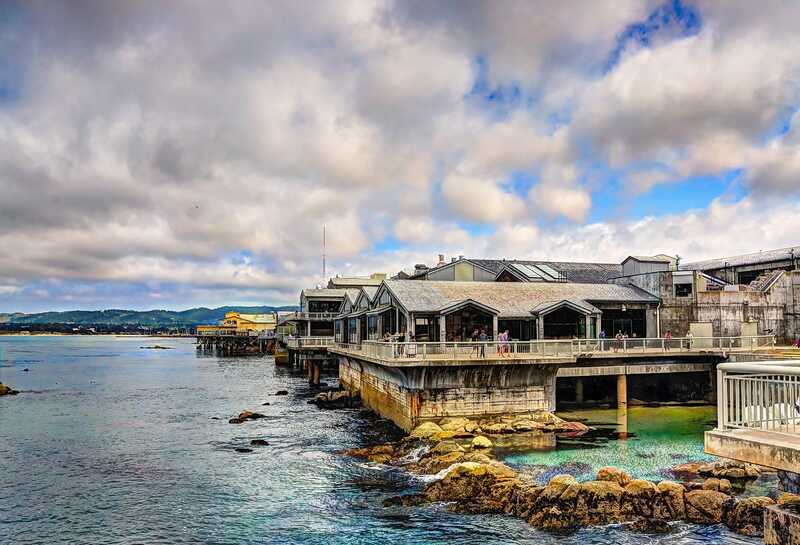 The famous Monterey Bay Aquarium will wow kids with exhibits filled with tuxedoed penguins, playful sea otters and, of course, fish and sea creatures of all sorts. Seafood lovers rejoice in Monterey for its abundance of fresh-caught selections. Plus, hiking opportunities give families a chance to connect with nature and each other. If your family golfs (and even if it doesn’t), a stop the famous Pebble Beach Golf Club is a must. Monterey is just four miles from the darling Carmel, a destination worthy of a day trip or additional stop on your California vacation. Located just over 30 miles north of downtown San Diego and less than an hour’s drive south from Orange County’s Irvine, you could easily spend your entire California family vacation in Carlsbad. Besides its seven miles of beaches, Legoland California is the star of the show here. This amusement park offers mellow roller coasters, interactive rides, colorful play areas, and other fun for kids. Also onsite is the Legoland Water Park for summer visitors and the SeaLife Aquarium, open year-round. The fun doesn’t stop there, though. Learn more about all there is to do in Carlsbad for families. Where would you like to vacation in California with kids? Let us know in the comments below! A Note from The Travel Mama: I received compensation related to this blog post and from Visit California. I would love to take my child to Anaheim California to visit Disneyland! I bet your family will love Disneyland and Disney California adventure – hope you can visit soon! Disneyland of course! My kid would love that trip! Any day spent at Disneyland is a good day in my book! That review of California destinations makes me wish I lived on the left coast. I find it hard to choose but the picture of those fields in Ventura county looks so inviting, I would love to go for a run there. 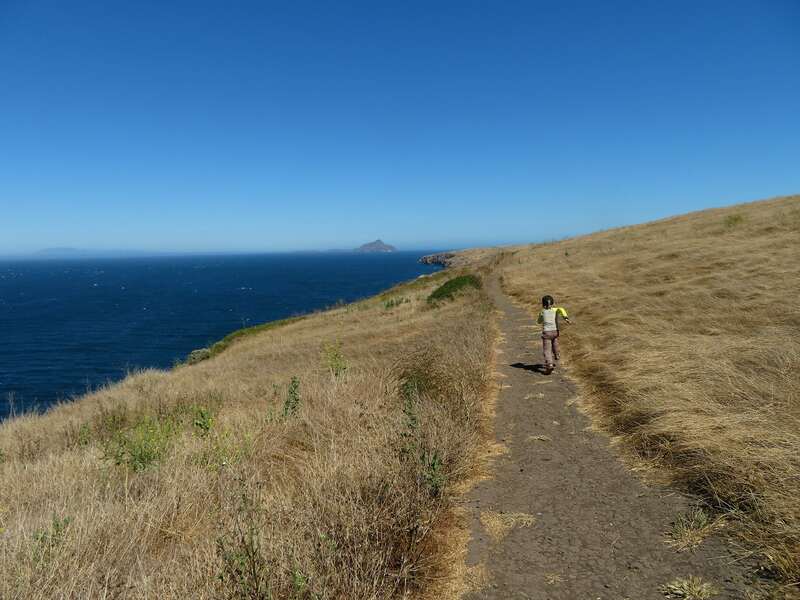 That photo was taken on Scorpion Island, which is part of the Channel Islands National Park. It’s so beautiful and peaceful there. I’ve heard many great things about the San Diego Zoo. I know I would love going, as would my kids. Of course, SeaWorld would be a great experience, as would LegoLand! Way too many exciting places to take the kids to comment on! San Diego really does have SO MUCH FUN to offer families. I hope you can visit soon! Since we live in Las Vegas, we have been frequenting southern California theme parks for years, and we never get tired of them! The San Diego Zoo is a big family favorite and I love the idea of heading up north to explore San Francisco. California is such a diverse state – how lucky that you live close enough for easy escapes! This looks like an absolute blast! I need to take the boys to LegoLand!! 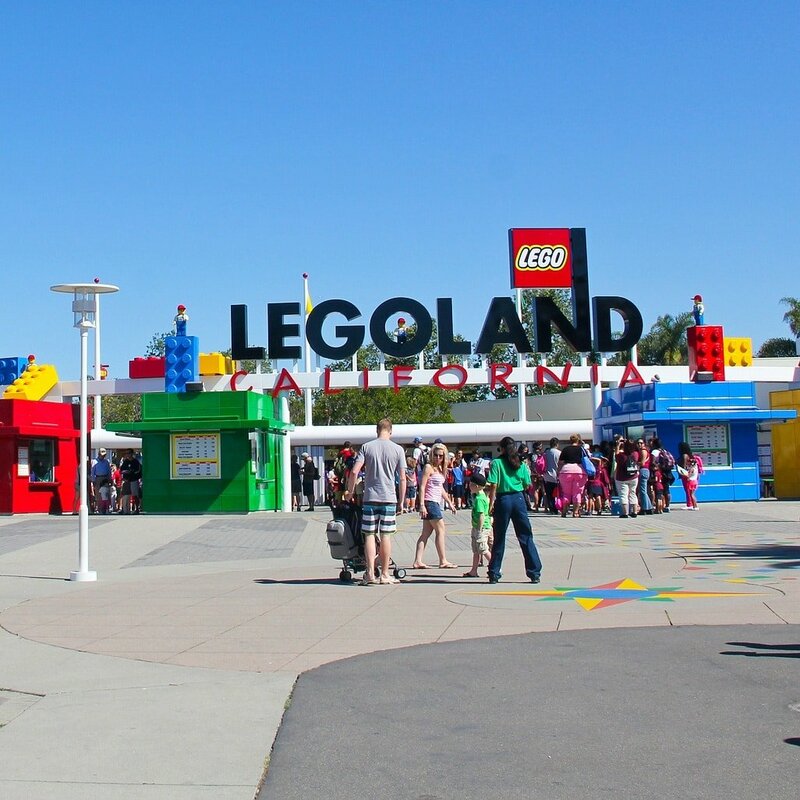 Legoland California is such a mecca for kids – I bet your boys will love it! Those are some pretty awesome destination choices for California with kids. Looks like Legoland California also has so much to offer, have to pass this along to my friends! It would be so fun to stay at their new Castle Hotel – good luck to you & your friends with the giveaway! This is an awesome list! My kids can’t wait to visit Legoland California! I’ve been to Legoland and Disney World in Florida. I’d love to do the versions in California. I love noticing the similarities & differences between the California and Florida parks. So much to love about California especially if you’re going there with the kids. I love that they have Legoland aside from Disney. You can definitely plan your vacation around those. Traveling with kids is not an easy job. California is my dream place. Legoland California also has so much to offer, have to pass this along to my friends. I will travel there soon but I can’t travel with kids. Enjoy your travels to California and thank you for sharing this story with your friends! Brenda – I hope you can take your son soon & that it fulfills his Lego dreams!